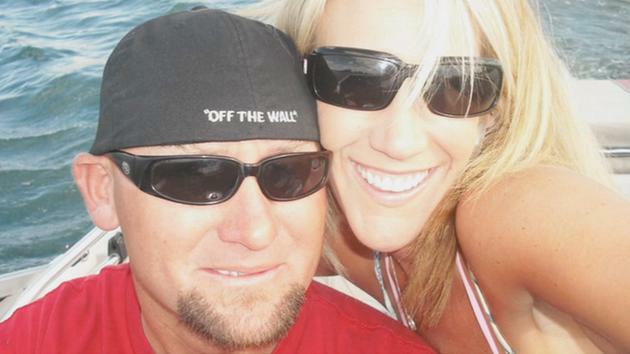 More than three months after a Robert Limon was shot to death at a Tehachapi rail yard, investigators arrested Limon's wife, Sabrina Limon, 35, and her lover, Jonathan Hearn, 24. Accused of plotting the crime together, they are both facing first-degree murder charges. They were arrested Tuesday. Hearn is employed as a firefighter in Redlands. Sabrina Limon has since been released for lack of evidence. Robert Limon was found dead inside a BNSF railway shop on August 17. Limon's co-workers said he was a dedicated employee who worked as much as he could to be able to provide for his wife and two kids. The sheriff's office investigated hundreds of leads thanks to tips from the community.